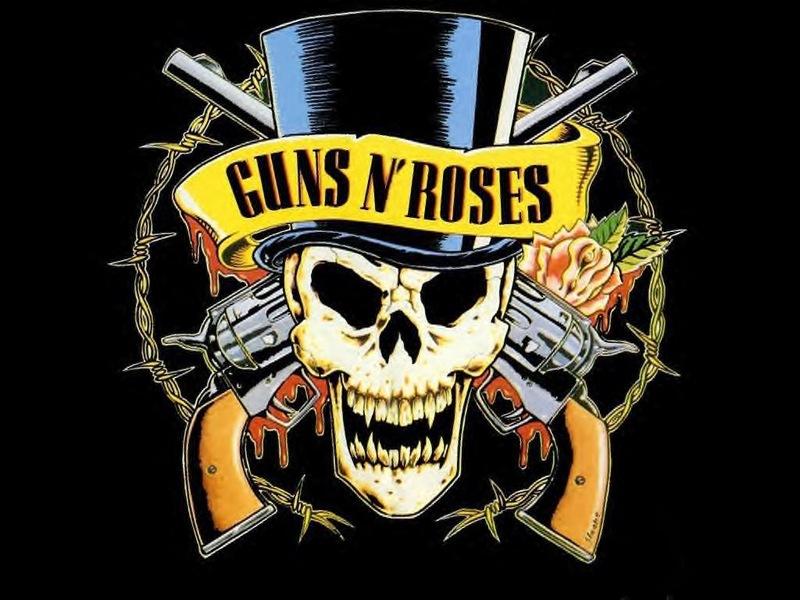 I've always been a big fan of the rock band Guns and Roses. It was great to see them during the Superbowl half time. I think that Sweet Child of Mine is one of their most recognizable songs. Today I found this new take on this old classic. I'm also a big fan of New Orleans blues sounds (thanks to James Lee Burk novels), so this song really resonates within me. I hope you like it as much as I do.